The Safety Data Sheet (SDS) was introduced on December 1, 2015 as an international replacement for the MSDS sheet. Because the SDS provides additional categories to present our product, and because Eternal Ink is distributed worldwide, we prefer the expanded format of the SDS. The SDS is organized into 16 categories to describe a product’s physical and chemical characteristics. 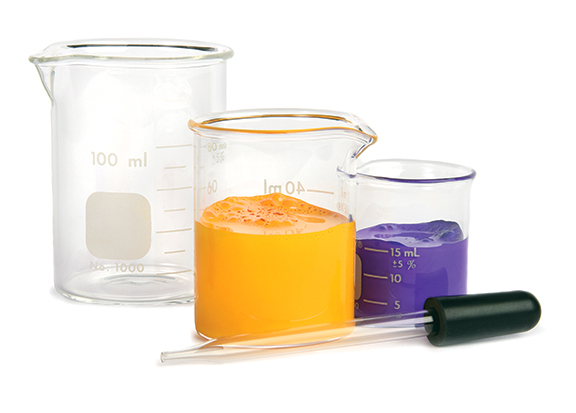 Our SDS provides an unfiltered view of our tattoo ink and addresses important issues which may include: ingredients, reactivity, health hazard data, and precautions for safe handling and use. CTL Gmbh is a Chemical-Technological Laboratory based in Bielefeld, Germany. 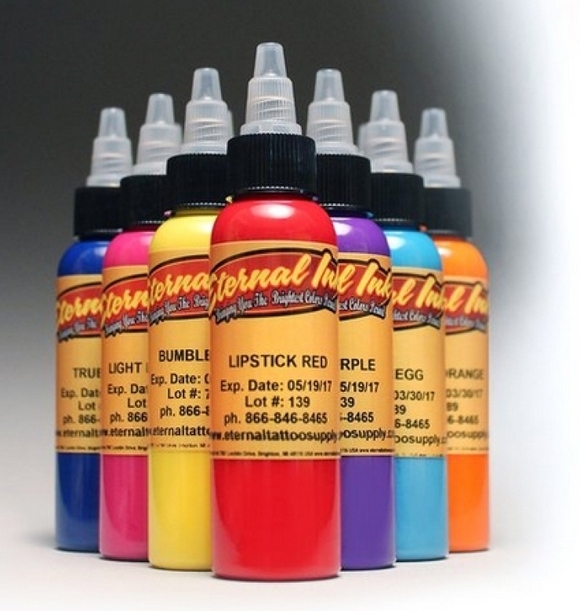 Internationally recognized as the industry leader in the analysis of tattoo inks, CTL Gmbh provides the thorough testing and evaluation of our entire Eternal Ink product line. At the CTL Gmbh laboratory each Eternal Ink product is submitted to a rigorous 5-part battery of tests and chemical analysis. The intricately detailed results are measured in parts-per-million (ppm) and charted by chemical attributes.